Investor special Cash or Hard Money!!! Clear and insurable title ready for new owner. 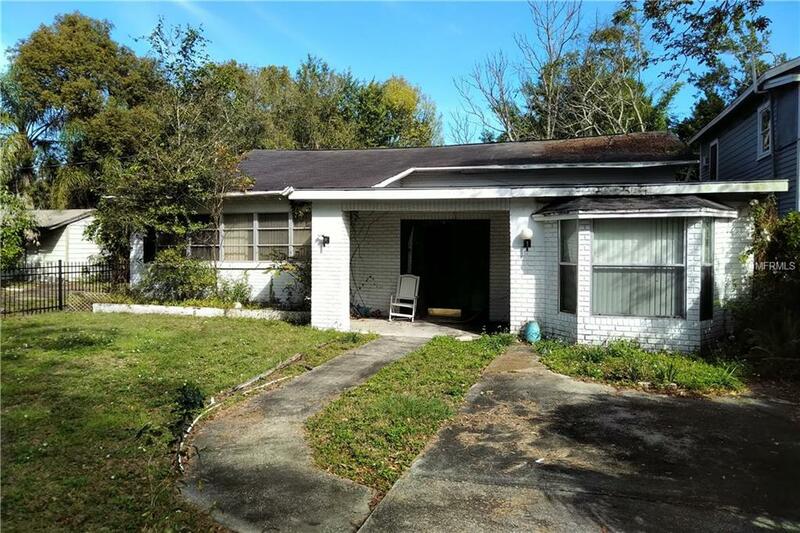 Great opportunity for buy and flip or buy tear down and rebuild. 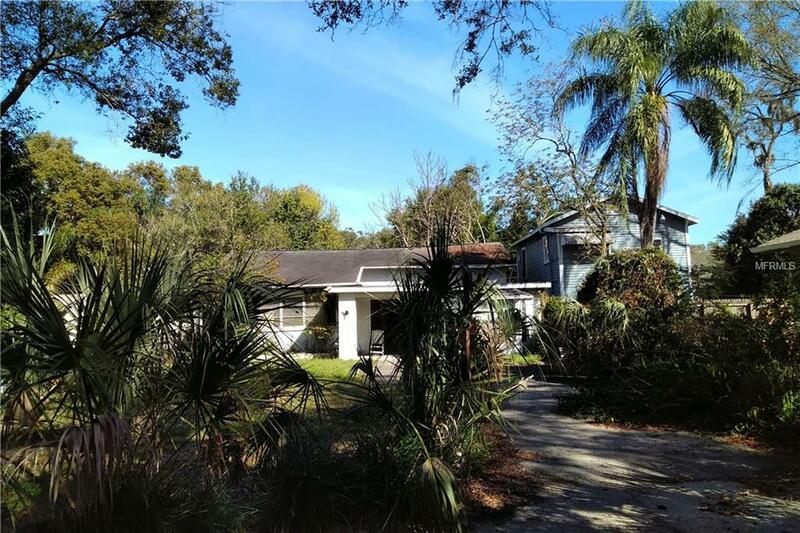 ARV $325K+ Huge lot and great neighbor's, located in Seminole Heights with easy access to Interstate 275, Downtown Tampa, airport, shopping and more.